Furnace Cleaning Calgary | Duct Cleaning | ADVANPRO Ltd.
From annual HVAC maintenance to emergency furnace repair service any time of the day, you can count on the clean air experts at ADVANPRO. We’re proud to provide fast, efficient and friendly furnace cleaning Calgary, but our services don’t stop there. Our diverse expertise extends to hot water tank replacement, duct cleaning, humidifier installation and dryer vent cleaning. What’s the secret to extending the life of your furnace and reducing expensive furnace repair calls? The answer is an annual furnace tune up and routine furnace cleaning in Calgary. We make maintaining your furnace a priority because we know that you don’t have time to keep up with unnecessary breakdowns and repairs. As a Lennox Premier Dealer, We’re also the first people you should call when you’re considering a new furnace installation or an upgrade to your home. 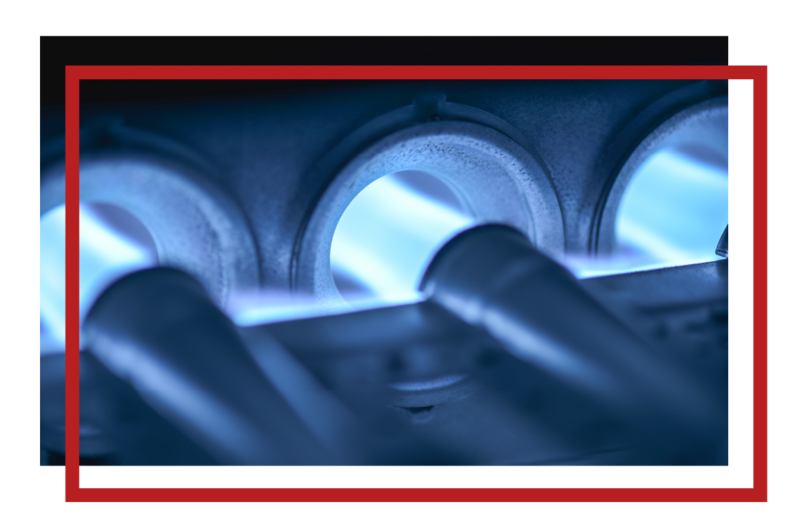 Our highly-trained technicians can help you select a furnace that maximizes efficiency and that heats your property properly for years to come, while remaining in line with your budget. We’re there when you need us. Call anytime for emergency service. Licensed and experienced professionals to handle any heating and cooling issue. You’re in good hands with ADVANPRO. Our technicians show up with a smile and are happy to answer any questions you may have. We act in a trustworthy and responsible manner to maximize the life of your equipment. There are no hidden expenses or unexpected fees in our bills. We stand behind our work and offer industry-leading warranties. Wow, these guys are amazing. Not only did Adam try to troubleshoot over the phone so that we could avoid the cost altogether, but when they did need to send someone they came the next day. Steve was terrific. We are now Raving Fans. Tx! Thanks very much for the excellent follow-up and links for the rebate, city inspection contact #, and warranty registration. You, Don, Patryk P., and Sara plus the rest of the AdvanPro team are the absolute BEST when it comes to customer service, quality work, thoroughness, and satisfactory pricing. I am extremely happy with the results and appreciative of your service. Thanks again!! I used ADVANPRO about 2 years ago for duct cleaning. They were excellent then and are still. Steve and Peter arrived early and did an awesome job. They identified a few issues with the furnace, and replaced the affected parts while there as well. Would highly recommend. The service experience, from phone-call to finish, was professional. The work was performed expertly. Even where an issue with potential to cause problems was presented (issue was due to a sloppy install on a portion of the duct-work originally) they offered an effective and reasonable solution. Another service company could have raked the situation and added unnecessary expenses and huge inconvenience. Really appreciated their work! We had Jeff and Sam who cleaned our ducts and brushed our vents. They also checked our furnaces and did some inspection and cleaning. They kept us advised every step of the way on what was needed, and did a very professional job. Definitely will use this pair with this company again. My experience using ADVANPRO last year was excellent so I didn’t hesitate to book my annual furnace/duct cleaning with them again this year. Sam & Jeff did a great job and Sam gave me a few tips on cleaning my filters which were greatly appreciated. Thanks again and I will be booking again next year. I pay for good service so I expect that, but I will write in for exceptional service. Leo and Alvin came over to do the brush duct cleaning package and were professional, thorough, very knowledgeable, and respectful of my concerns and even had me look at the duct work to prove I didn’t have the problems I thought I did [once they investigated]. I’ve dealt with every trade with my renos this year and this was just a great job well done. I highly recommend them and will make sure all my friends use them! I ordered an AC installation, after quoting prices with other companies, and I do recommend this company. The installation was fast and professional, and the customer service is very good, as they are focused on answering your questions and solving any problem that you have. The technician who installed my AC and gave me further assistance (Orrin Esau) is a professional driven to perform the best work and to help you whenever you need. We’ve used ADVANPRO in the past for furnace cleaning and when our furnace wouldn’t start after 2 weeks away on vacation, I called them for a service call. Steve was in the house all of 30 seconds to solve the problem. I also got an explanation of the problem related to a combustion air damper that I had never received before….one that finally made sense. Thanks for the quick response and the quick fix . My air conditioner stopped working and my daughter told me about Homestars site. I phoned two other air conditioner repair sites and my call wasn’t even returned. I phoned ADVANPRO and was told a repair man could come out in two days. Adam quickly found the problem, replaced the part and checked the air conditioner. I was impressed by his service and knowledge and the price was very fair. I would certainly use ADVANPRO again. Founded and owned by Calgarians, our expert team is just a call away. We have been delivering best in class service to Calgarians for over 10 years. Keep your home safe and avoid costly repairs or replacements with regular maintenance.